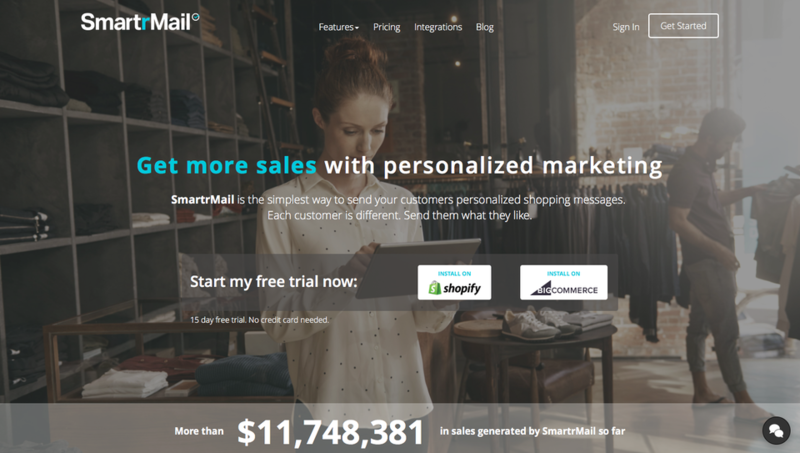 SmartrMail is a marketing tool for e-commerce stores to send personalized shopping emails, to get more sales. 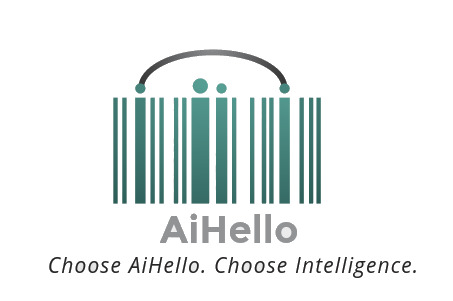 We offer Auto-Product emails, Quicker Email Newsletters, and Smart Triggered Abandoned Cart & Visit Follow up emails. 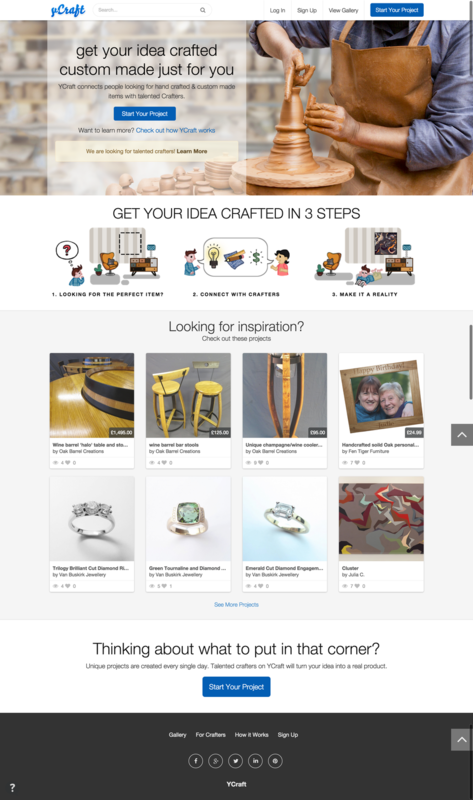 Our personalized emails get our stores more sales - 760% more sales that standard email newsletters. 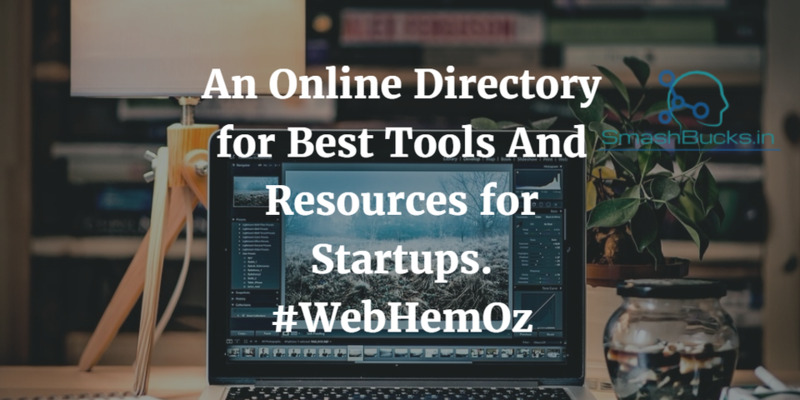 A directory of bestTools and Resources needed for any online startup.